For most of us our smartphone is our most frequently used belonging. It stays close to us all day, resting on a desk or table, peeking out from a bag or pocket and, whether we want it to or not, it says something about its owner. That’s why people are increasingly interested in how smartphones look on the outside, as well as what they do on the inside. And it’s not just about passing trends; a huge body of research indicates that humans react powerfully to colour, both physically and emotionally, so naturally we want a smartphone that projects who we are and reflects our personality. At Huawei we take colour extremely seriously. In order to understand the power of colour – how certain shades and depths of pigment can affect emotions and behaviour – we went directly to the leading global authority on colour: The Pantone Color Institute. 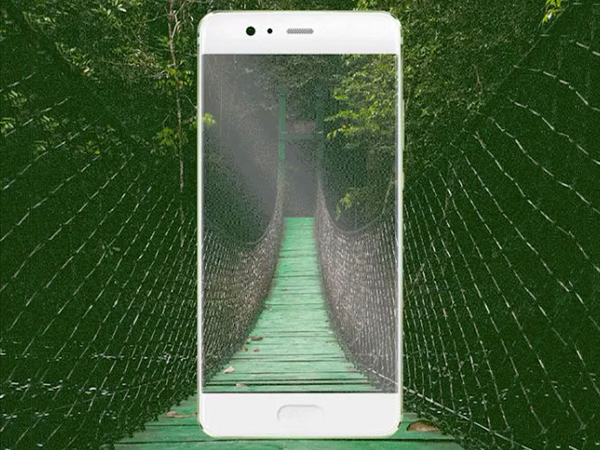 When it came to designing our HUAWEI P10 flagship smartphone, we wanted to offer a shade that was completely unique; something that could link nature with the latest technology. We worked closely with the Pantone Color Institute to digest the most recent research and refine ideas through our unique cross-collaboration. After an intensive consultation, we chose a colour associated with calm and focus. 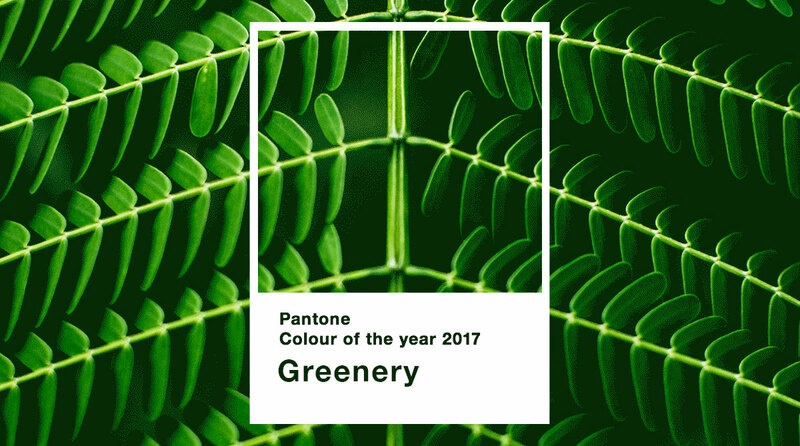 Pantone colour of the year ‘Greenery’ evokes thoughts of nature, freshness, new beginnings and vitality. It’s a colour that lifts the spirits and brings thoughts of light and space. The Pantone Color Institute also advised on the HUAWEI P10’s wallpaper and graphic interface. The finished phone is stylish, thoroughly modern and highly individual. 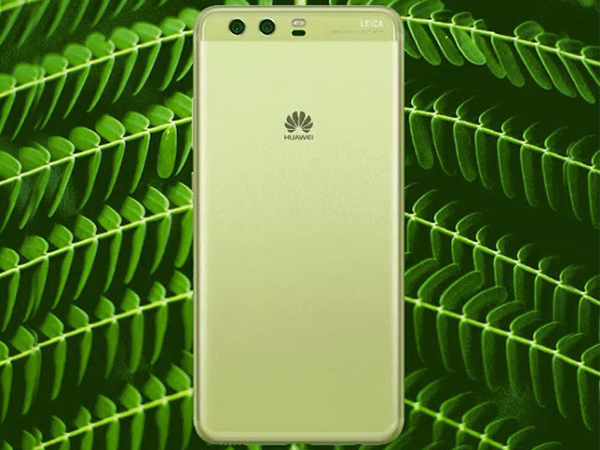 Huawei P10 in Greenery, co-designed with The Pantone Color Institute, is available exclusively from Vodafone. Huawei P10 is also available in Ceramic White, Dazzling Gold, Prestige Gold, Graphite Black, Mystic Silver and Rose Gold. In addition to the focus on the power of colour, the HUAWEI P10 is also the first Leica portrait smartphone. Partnering with the iconic photography brand means the P10 can offer a professional level camera from both front and rear, with advanced facial and lighting technology – effectively a mobile photography studio. Click here to learn more about the HUAWEI P10.